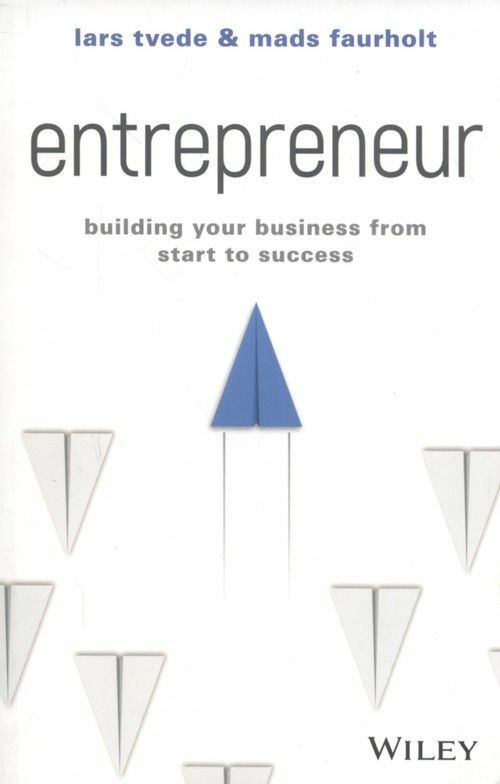 Entrepreneur: Building Your Business From Start to Success is your guidebook to achieving entrepreneurial success. Whether you’re an existing business owner seeking to increase your reach, or a budding entrepreneur ready to take the next step, this book provides invaluable guidance from experts who have made it happen time and time again. A simple step-by-step process will help you translate your ideas into effective business plans, raise the capital needed to start and grow your business, build a winning team and leave the competition behind. Drawing upon their experience founding more than 30 companies, the authors share their entrepreneurial wisdom and reveal the real-world techniques that lead to success. With a pragmatic and personal approach, the authors explore the personal characteristics that are vital to achievement; managing stress, withstanding heavy workloads and coping with potential health concerns are subjects often overlooked in the pursuit of business achievement. Addressing the link between business concerns and personal welfare, the authors offer suggestions on how to most effectively reconcile entrepreneurial drive with personal well-being. 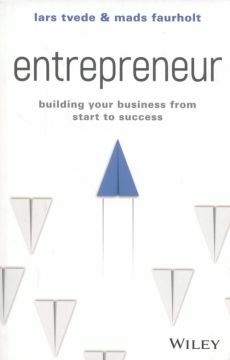 Providing invaluable insight into real-world entrepreneurial methods that work, this book arms current and future business leaders with the skills, knowledge and motivation to create the organization of their dreams. Kathleen Cornely, Pratt Charlotte W.
Deb Calvert, Kouzes James M., Posner Barry Z. 16 IV 1919 r. Dowództwo Główne Wojsk Wielkopolskich wydało rozkaz sformowania II Batalionu Saperów Wielkopolskich. 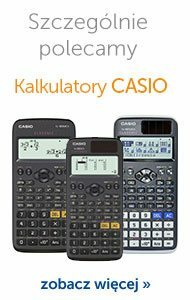 Zawiązek tego oddziału stanowiły dwie nadliczbowe kompanie I Batalionu.